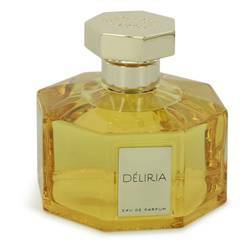 Deliria Perfume by L'artisan Parfumeur, Delieria is a sweet fragrance that was launched in 2013 . This fragrance features a delicious blend of notes that includes cotton candy, candy apple, toffee, rum, and some metallic notes. The nose behind this perfume is Bertrand Duchaufour. 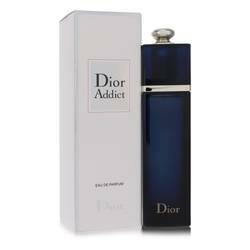 This fragrance has moderate sillage and is long lasting. This fun perfume could be a good choice for a fancy date or a night on the town with your friends. L'artisan Parfumeur is the maker for this fragrance. It is a Read More Read More perfume house that is based in France and has been releasing fragrances since the 1970s. It is a popular and internationally known brand that only sells its fragrances through exclusive distribution despite the fact that there is a strong demand for it to put its products in perfume shops. This company often creates unique and innovative products, including its original fig fragrance, which uses all parts of the fig tree in its composition. All products are original, authentic name brands. We do not sell knockoffs or imitations.